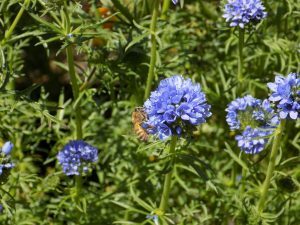 Sequoia Park Zoo Goes Native – Plants, that is! Chorus frog on cascara leaf. 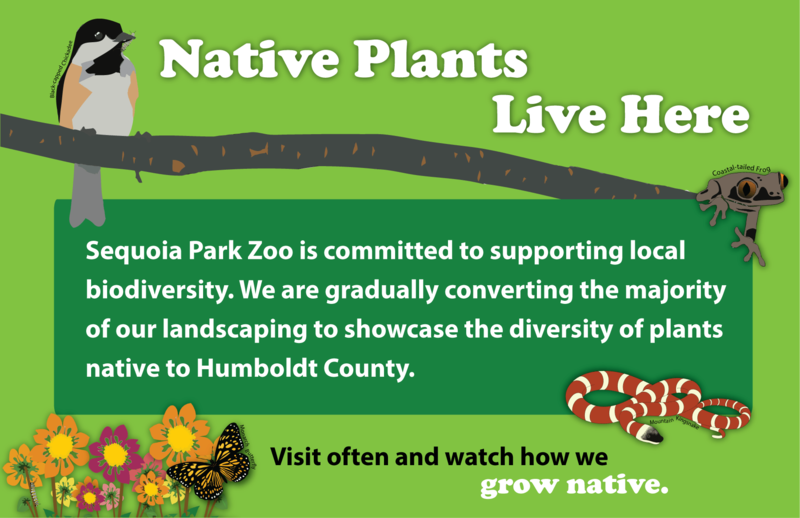 Sequoia Park Zoo is committed to supporting local biodiversity, and this begins with our plant choices. 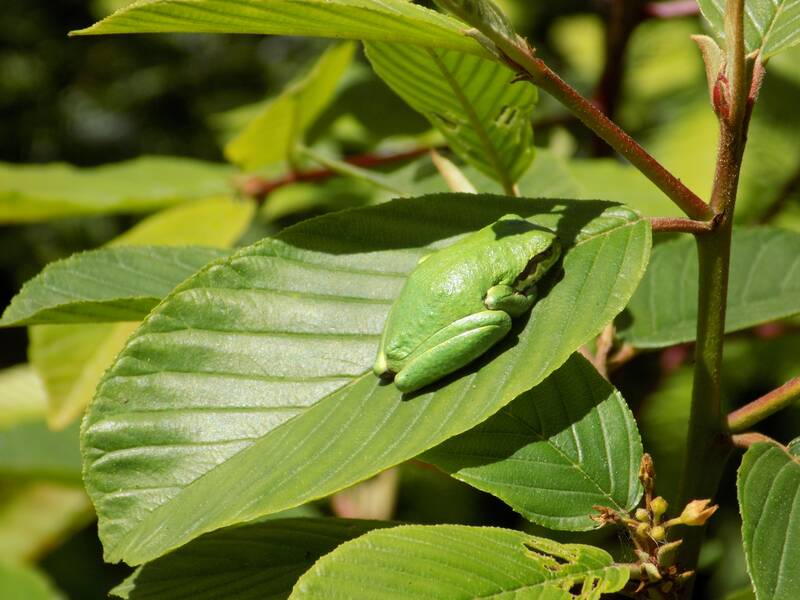 Native plants have evolved with local fauna for millennia, forming complex interdependent relationships that are the foundation of the world’s food web and biodiversity. 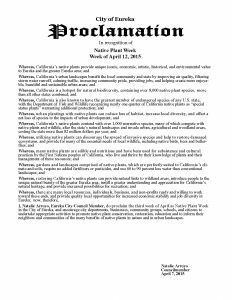 California is considered a world biodiversity hotspot, with several recognized floristic provinces that overlap in Humboldt County, allowing an especially rich plant ecosystem to evolve. With ever-increasing human development and poor land management practices, most of our native plant landscapes have been fragmented and lost, resulting in a corresponding loss of plant and animal diversity. Planting natives in urban areas can help restore some of this lost biodiversity and ecosystem function. 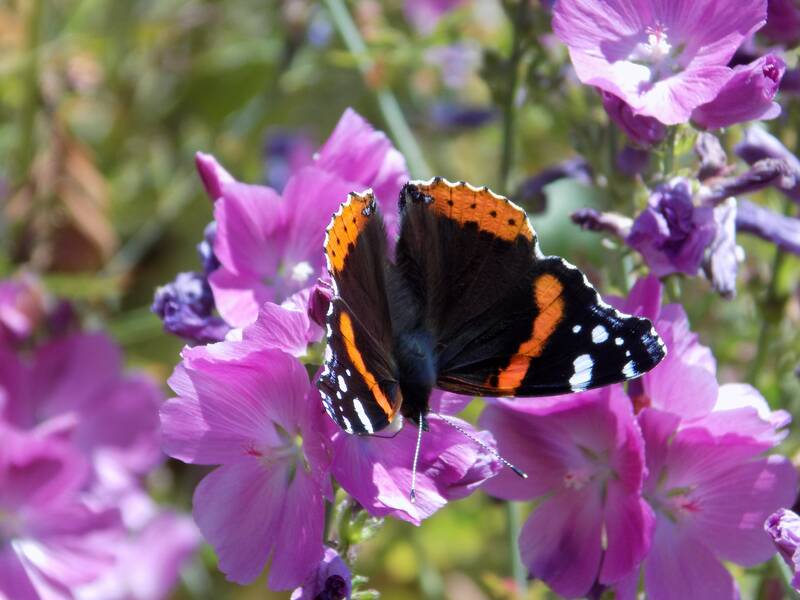 According to entomologist Douglas Tallamy in his book Bringing Nature Home, native plants support 35 times the biomass of specialized caterpillars than do aliens, and twice as much generalist insect biomass. Alien plants can even be toxic to local fauna, and many are attributed to diseases fatal to native plants. Aliens can also easily become invasive, outcompeting and ultimately eliminating native plants and the fauna they supported. Native plants have evolved locally without the need for fertilizers, pesticides or supplemental water, making these landscapes less expensive to maintain, more resilient to detrimental forces such as climate change – they are the essence of sustainability. Starting in fall 2017, the Zoo began replanting our landscaping one section at a time, with a goal of converting 90% of species to plants native to Humboldt County. A few exceptions to this rule will include Asian bamboo for feeding the pandas, domesticated/edible plants in the Café garden and Barnyard, potted flowers, specimens that have interpretive value, turf grass for gathering lawns. You can join this important effort of conserving nature by planting native plants in your yard and garden, and encourage friends to do likewise. Even a few natives are better than none! 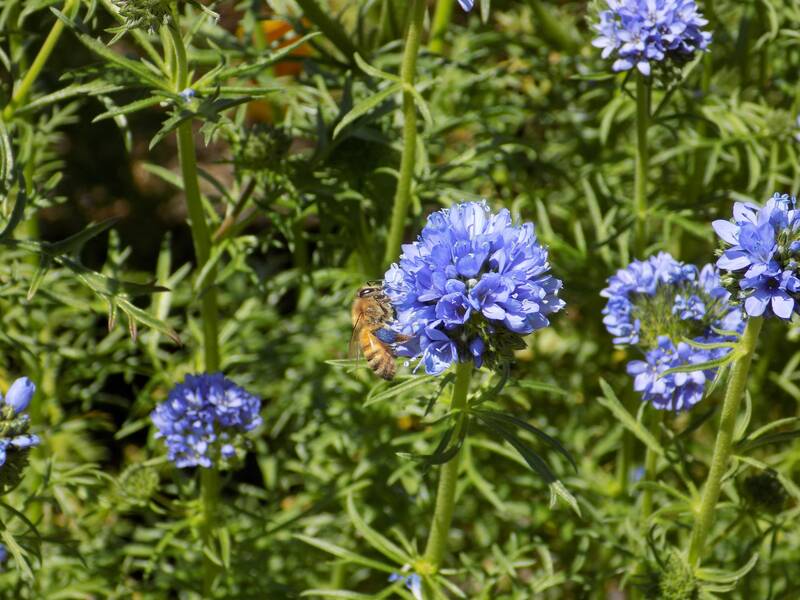 Find native plants at local nurseries such as Samara Restoration Nursery on Dow’s Prairie Road, Lost Foods Nursery in Redwood Acres, and Pierson’s. A special thank you to the Jalmer-Berg Foundation for its financial support of our Native Plant Initiative.